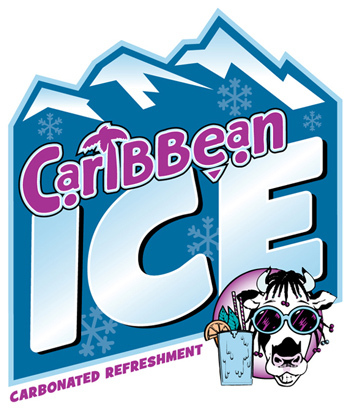 Caribbean Creme: Logo Design - TriFecta Creative. Graphic Design and Creative Services for Your Business. Existing client with existing logo needed to develop a sub-logo for a product … different than their main logo, but more “fun” and needed to include some imagery from existing logo. Some existing elements remain, but this logo became a great compliment for their additional product offerings.